This vegetable of the allium family has been part of the human diet since before written history. Most cuisines around the world use some kind of onion in cooking. Raw, dried, cooked, or raw, onion is an ingredient in breads, casseroles, salads and soups. It even serves as a condiment on many convenience foods.Some form of onion can be found in nearly every cuisine. Onions come in different colors (white, red, and yellow) and range from large Spanish onions to tiny pickling varieties. 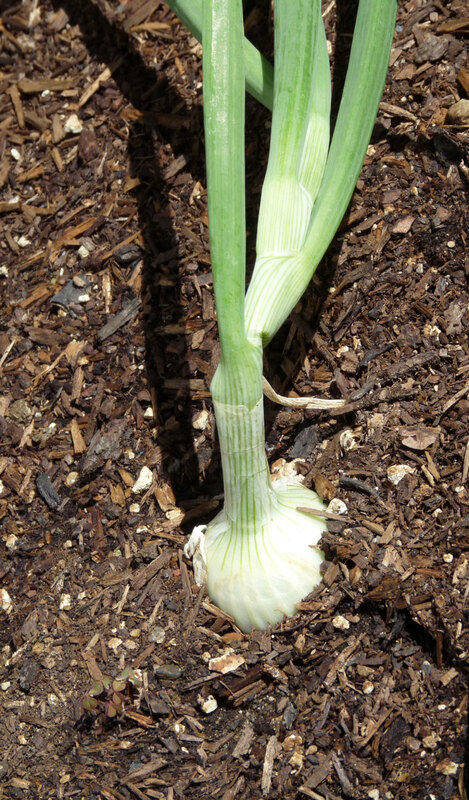 There is a specific variety of perennial bunching scallions, but most onions can be pulled green as scallions. Another type of onion is the perennial onion. This onion is the multiplier onion that can be propagated by a division of underground bubs with each bulb multiplying into a cluster of onions. Still another perennial onion is the Egyptian or top onion which produces bulb clusters at the end of a long stem with a second cluster forming off the first. Another single bulb grows underground, but is too pungent for consumption. 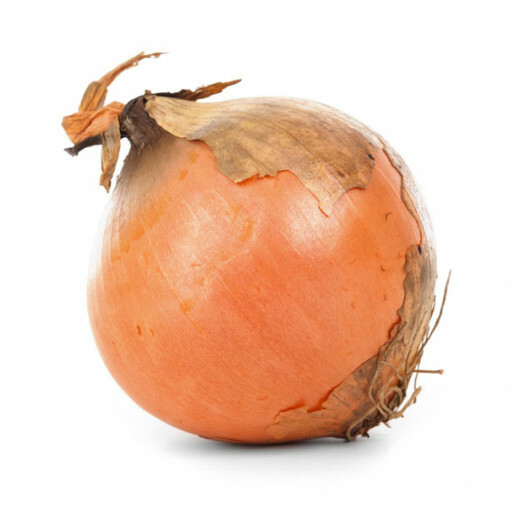 Some onions do not produce any form of bulb, but are eaten for their mild onion flavored leaves. These are various types of chives including the garlic chive. In addition, there are the shallots which are expensive to buy, but easy to grow. Plant onions as soon as the soil can be worked in the spring. Plant seeds in flats indoors six weeks before planting outside and transplant into the garden for best results from seed. Planting Plants outdoors: Completely cover white of onion plant with loose soil and leave green chive like leaves above ground. Planting sets: Plant in rows, cover sets completely with loose soil. Plant with fast growing radishes to repel onion maggot. Harvest at whatever size you want. Onions can either be grown using sets, grown from seedlings, or grown from seed planted directly in the garden. You can grow your own seedlings from seed by planting 1/2 inch deep in a growing flat filled with potting soil. Water throroughly. 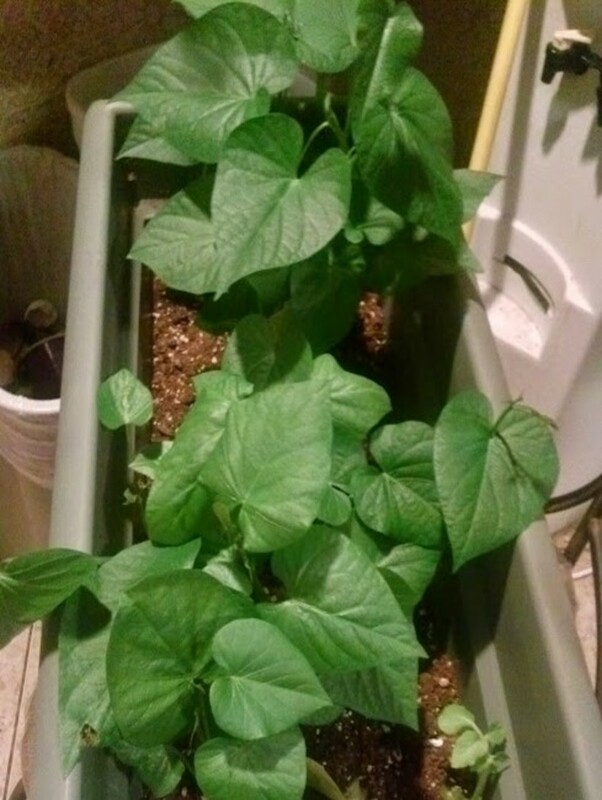 Cover with light weight plastic and put under grow lights. Remove plastic when onions germinate in about 2 weeks.Plant outdoors about a month after germination. You can also buy seedlings sold in bunches from a nursery or by mail order. Whether you grow your seedlings yourself or get them from a nursery, plant, plant them in a well worked garden bed by completely covering the white bulb of the onion about 4 inches apart. Plant as soon as the ground can be worked because onions like cool weather for the early part of their growth. If you plan on using as green onions, you can plant them about 2-3 inches apart and thin to 4 inches apart as you are using the green onions. Water thoroughly. For quickest results, buy sets. Sets are immature bulbs grown the previous year. They are also the least susceptible to disease. Plant about 4-6 inches apart. You can begin using the some of the green leafy portion as soon as it begins to form. If flowering pod begins to form on the leaves, break that pod down to keep the onion from going to seed. The onion bulbs will begin to form during the warm weather. Plant Egyptian onions in the fall. Plant chives and garlic chives in early spring in rich soil. These will tolerate shade. Seeds will e slow to germinate so you may prefer to plant from clump divisions. Space the clumps of 5-6 bulbs about eight inches apart. All members of the onion and cabbage families get along well together. 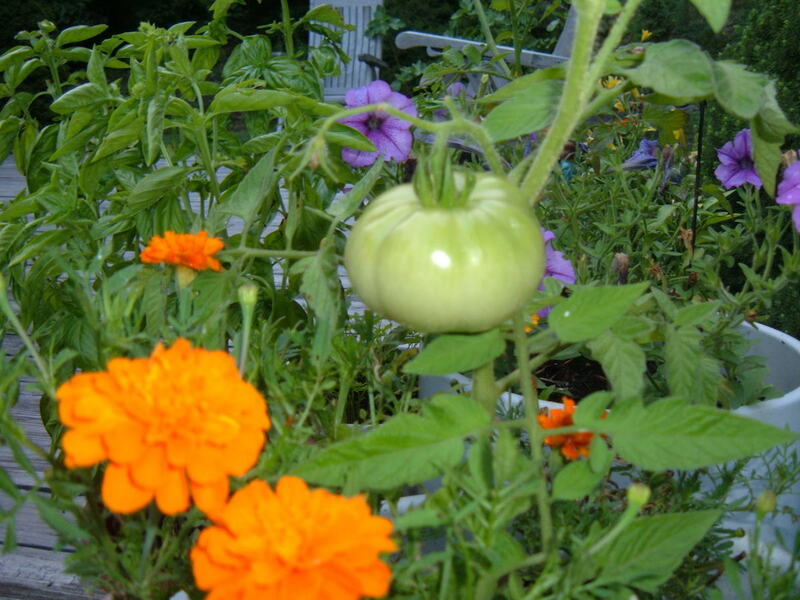 They also like beets, strawberries, tomatoes, lettuce summer savory and chamomile, but they do not like peas or beans. Since onion maggots travel from plant to plant when set in a row, scatter your onion plants throughout the garden. Toxic substances in the red and yellow onion skins are associated with disease resistance. Water transplants daily until roots have established. Keep your onions well weeded, but make certain that the weeding process does not harm the onions' shallow roots. 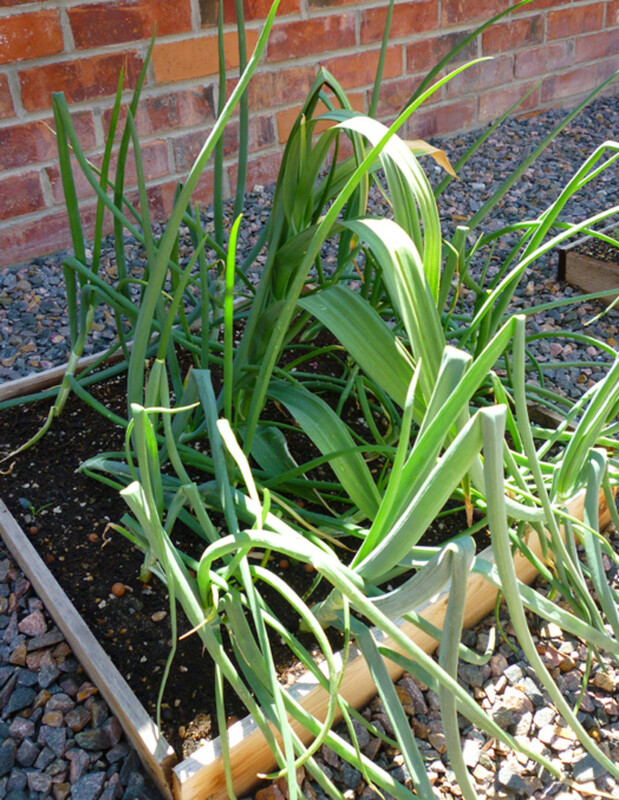 Once the soil has warmed, mulch around and between the onions to discourage weeds and retain moisture. Water when necessary so that you have at least one inch of water each week. Do not fertilize onions during the growing season. Harvest some Egyptian onions in the spring as green or bunching onions. In the summer and fall, harvest the small onion bulbs from onions that form at the stem tip. Pick these when the tops begin to wilt and dry. 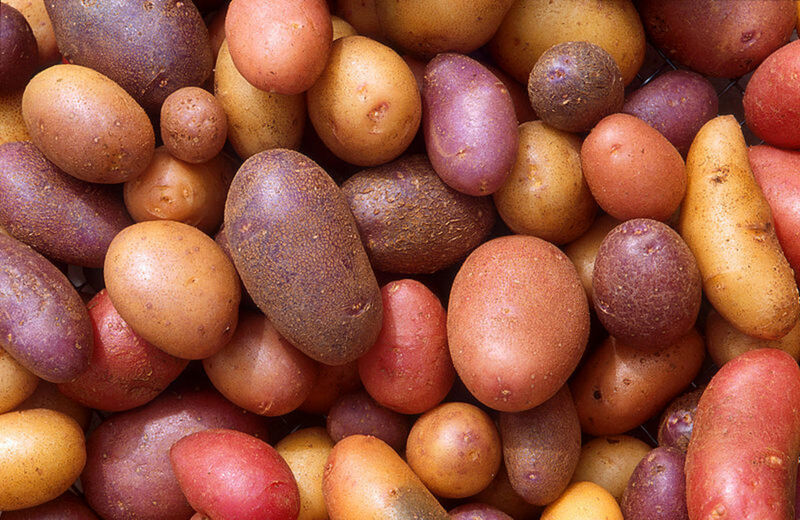 Use these fresh or store in freezer or use in canning and pickling. Cut the grass-like hollow tops of chives and garlic chives often to maintain production. Remove the lavender flowers when spent to reduce the chances of reseeding. Onion maggots could be a problem in the garden so to prevent this type of infestation plant onions throughout the garden. This interplanting helps many other plants as well. because onions and garlic and other Allium species ward off aphids, Japanese beetles, and carrot flies from root crops, lettuce and members of the cabbage family. Onion trips may attack onions during dry weather in July or August causing the plants to become deformed with silvery blotches on the leaves. Because trips overwinter in weeds, keeping the garden weed free will help prevent this. Harvest onions when the tops turn yellow. Bend the tops down to stop the sap from going up the stems into the leaves and diverting the plants energy into maturing the bulb. After the leaves and stems turn brown, pull or dig the onions and place them in a sunny dry location. When outer skins are thoroughly dry, knock off any soil and remove tops. store hung in cool, airy place in a mesh bag. Onions stored this way will keep up to a year. You're welcome, teaches12345! I can't wait to hear about your gardening adventures! Our hopes is to buy a house next year where we can plant a garden. I love onions and use them in many of our recipes at home. Thanks for the advice! I'm glad I could help, mylindaelliot! I didn't realize that was how you got the onion bulb to mature. Thanks for your comments Act 3, Bill Holland, VVanNess, and sehrm for your comments on this my 100th hub! I left my onion in the cabinet too long and it sprouted. You have my permission to use this in your article. What a great article! We've really been wanting to start our own backyard garden. I'm going to have to give your tips a shot! Good overview of the options! We seem to do best with onion sets. Seeds took too long to get going in our garden. Sets are good for filling in gaps between other crops. I hope this helps you in your gardening efforts, sujaya venkatesh.